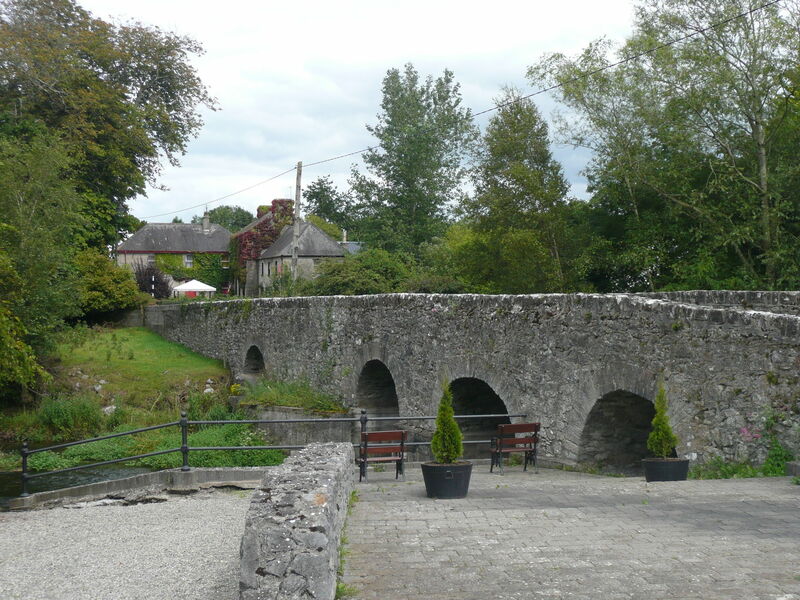 Nenagh to Terryglass Cycling Tour is a 67.4 kilometer loop trail located near Nenagh, County Tipperary, Ireland that features a river. The trail is rated as moderate and is primarily used for walking and road biking. 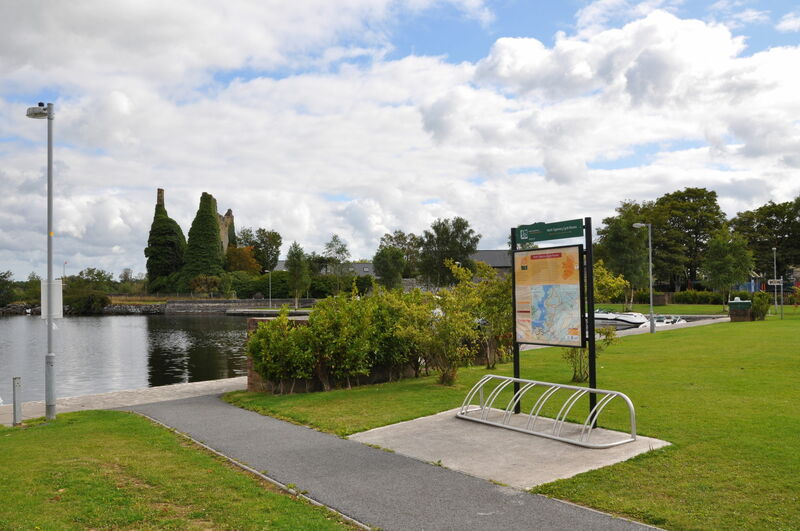 Cycle the Tipperary shores of Lough Derg through charming lakeshore villages and peaceful rural countryside The North Tipperary Cycle Network, with the town of Nenagh at its hub, offers three loops varying in distance from 11km to 67km with numerous shorter alternative loops. Each cycle offers pleasant views of the local countryside while Loops 1 and 2 provide stunning lakeshore panoramas. Numerous picnic stops are dotted along the route as well as a number of award-winning pubs and restaurants. 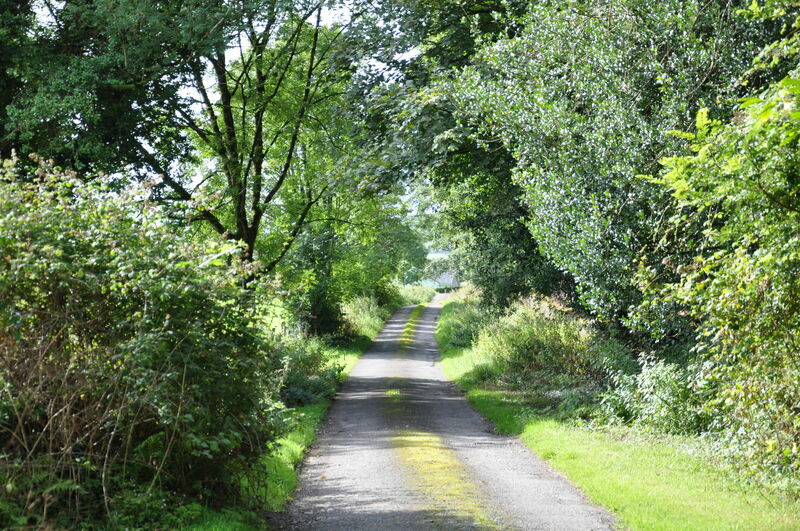 This loop takes the cyclist along the eastern shores of Lough Derg through the lakeside villages of Dromineer and Terryglass. 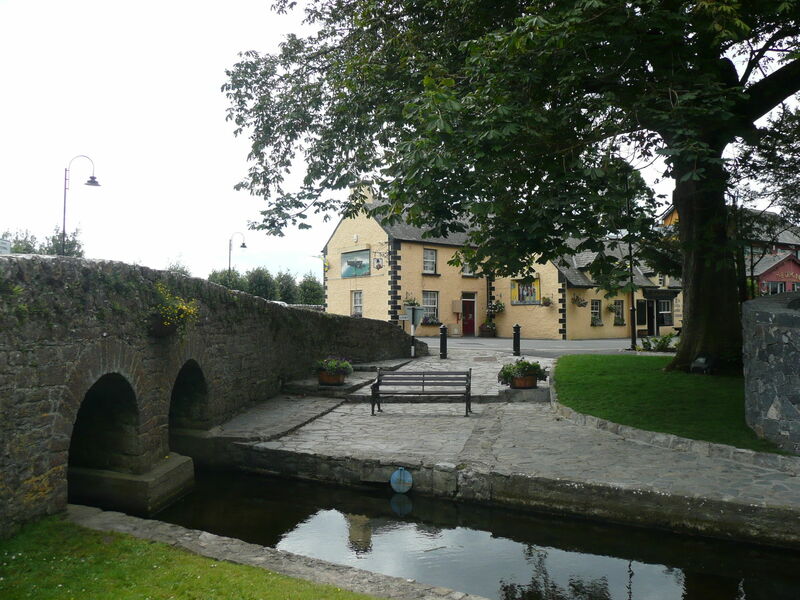 The return journey comes back via the town of Borrisokane and is mostly along flat roads surrounded by open countryside. There are shorter routes available, all of which are signposted, which may be taken along the route. 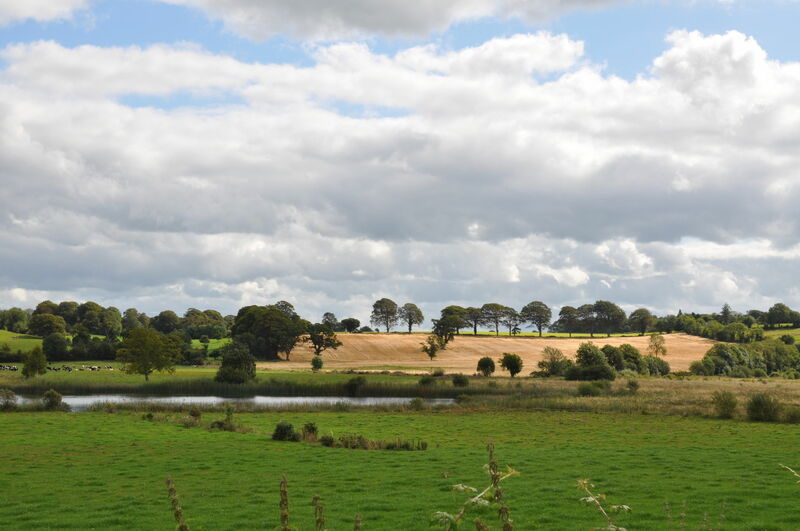 Dromineer is one of the oldest villages located on the Lough. 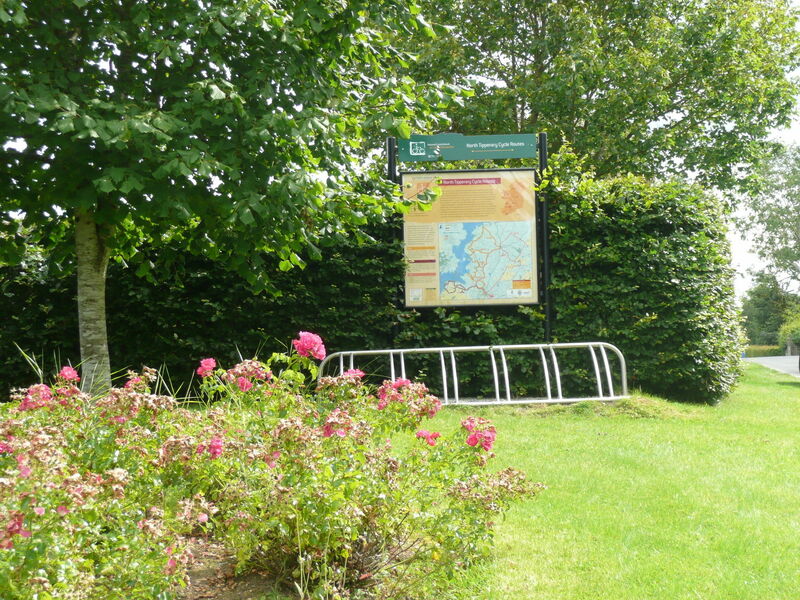 Once known as the 'Port of Ormond', Dromineer offers a range of visitor facilities and services including accommodation, a pub-restaurant and places to eat. Puckane, or Puckaun, is a pleasant village just a short distance from Lough Derg that is home to a number of thatched traditional style cottages which are available for hire. Services in the village include pubs and shops. About 2km from Puckane is the junction for Loop 1b (28km). Turn right here to return to the trailhead or continue straight on the R493 to follow the main Loop. After about 2km the main loop turns left towards the lakeshore. A pleasant amenity area along this stretch offers fine views of the lake and is a nice place to stop for a break. To the south you can see Illaunmore, (meaning "The Big Island"!) 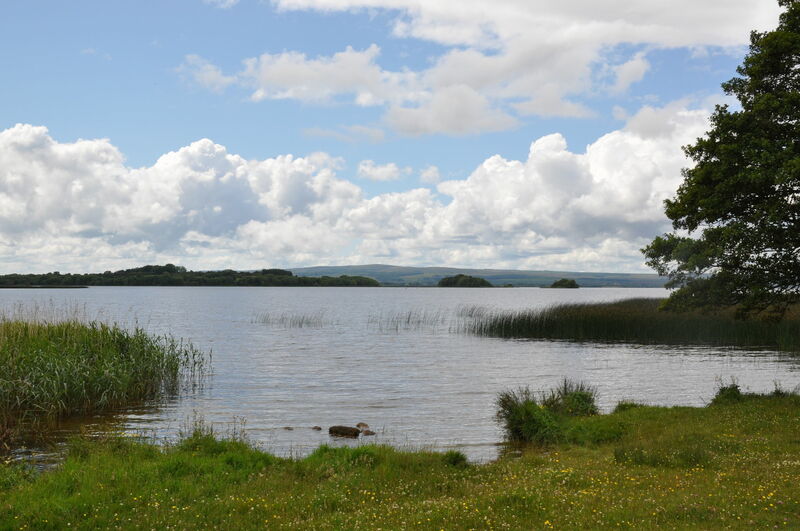 which is the largest island on Lough Derg and one of the largest inland islands in Ireland. In the early 20th century it was inhabited by 14 families and there was even a school on the island. To follow the main loop to Terryglass, turn left here, rejoining the R493. 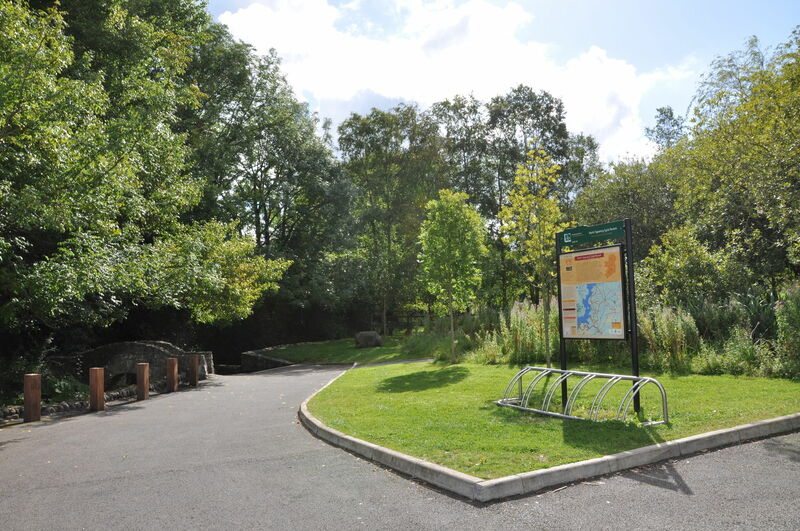 Alternatively you can join Loop 1c which will take you back to Nenagh for a total cycle of 46km. To do this turn right and then take an immediate left in the direction of Kilbarron. 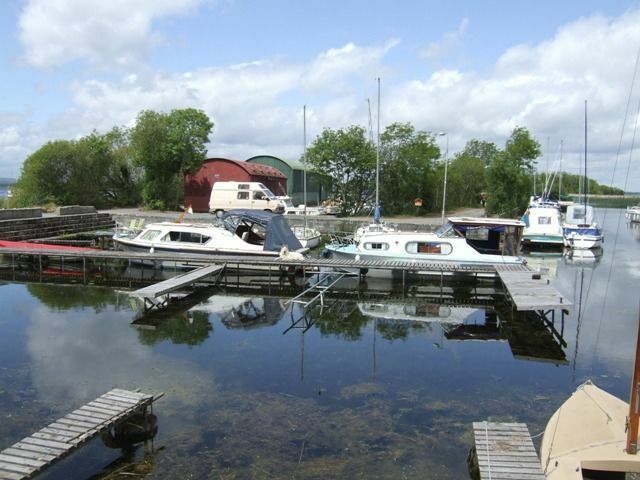 The tiny village of Coolbawn is tucked away on the eastern shores of Lough Derg in an idyllic and tranquil setting. 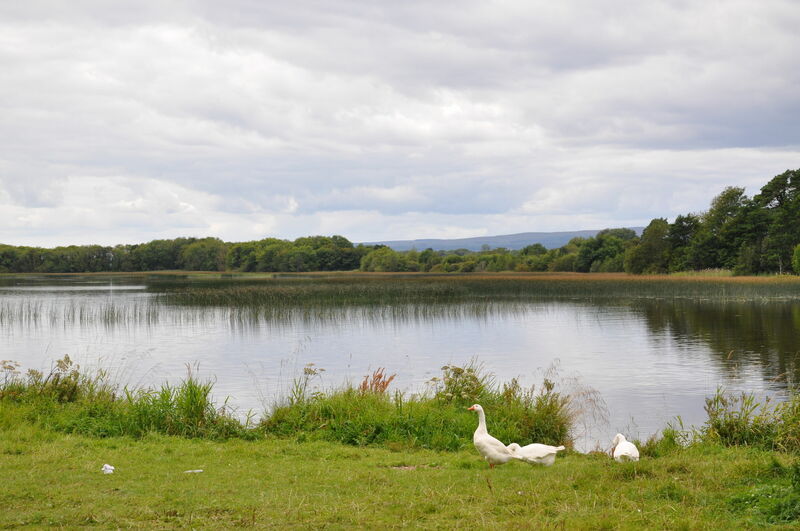 A popular touring location for visitors in North Tipperary, the village is also the setting for an extensive, privately run holiday village resort. This is a quiet and attractive village located in the north eastern part of the lake. There is an impressive, large all-metal mill wheel and derelict mill adjacent to the village. The water wheel once powered an important distillery. 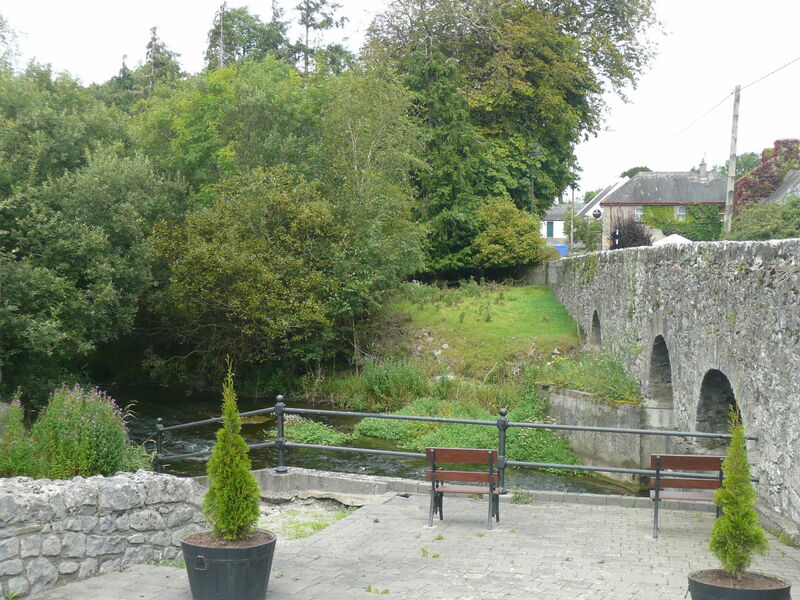 Twice voted as Ireland's tidiest village, Terryglass has all the attractive features and facilities which make the village a splendid holiday base. 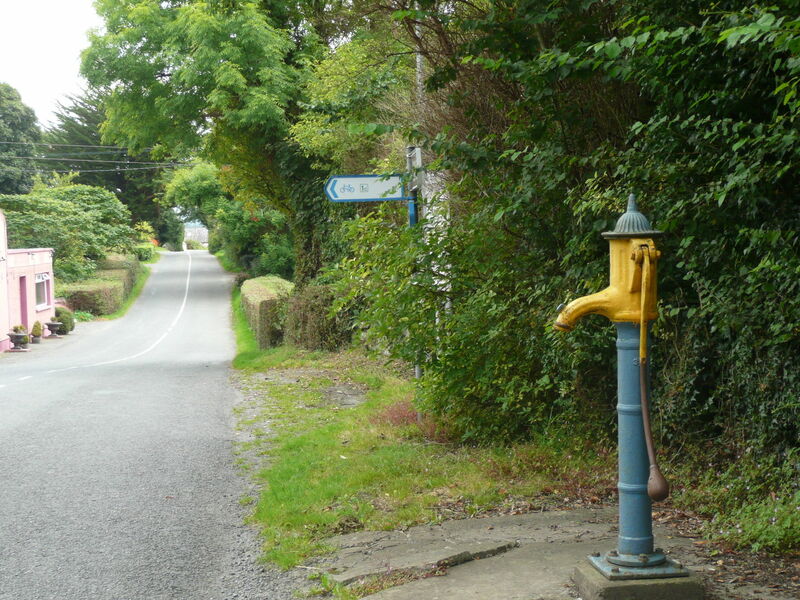 About 8km from Borrisokane you will come to another junction. Follow the signs as the road veers to the right. 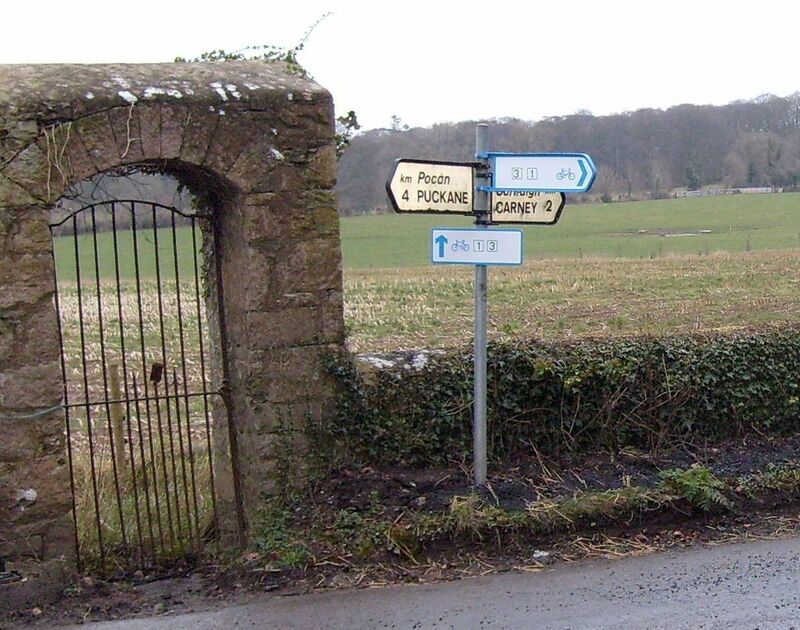 If taking Loop 1b, after about 1.5km from the cross as Knocknacartan, you will reach a T-junction with an arched gateway. 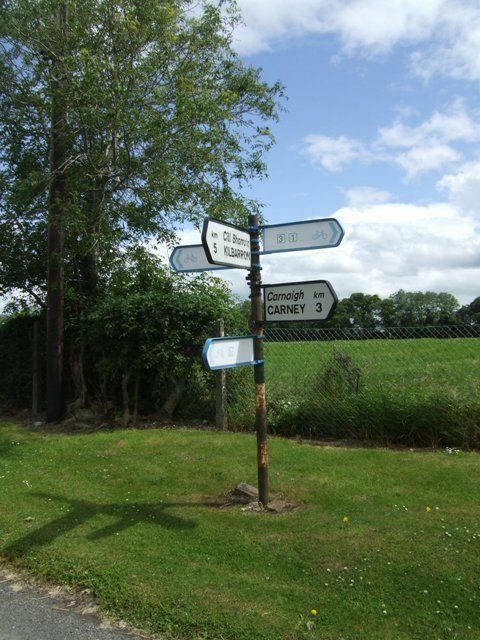 Turn right here to return back to Nenagh. If you are on the main loop coming from Carney, turn left at this T-junction. If coming from Ballyartella, turn right at this junction to follow Loop 1a back to Nenagh. The longer loops approach this junction from the opposite direction. The routes are signposted in both directions and cyclists can choose to travel clockwise or anti-clockwise. This guide describes the route in a clockwise direction. Note that the route utilizes a mix of national, regional and local roads. The regional and national roads can be busy, particularly in the summer months. Cyclists are advised to exercise caution on these stretches.